Throw your young dude or diva an awesome New York rock star party for his or her birthday. Kids love getting dressed up and pretending to be a star as they rock out to cool tunes. Rock star parties in NY are great for both boys and girls. 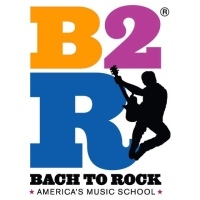 Bach to Rock, Rock Star Party In New York! Celebrate your kid's birthday and have a rock star party. Have Bach to Rock plan-out your kid's birthday party. They will make sure that the event will be a fun filled event where the kids can learn to play the guitar and keyboard and at the same time enjoy the great party. Book your reservations and let Bach to Rock throw a spectacular birthday party for your child to enjoy. Visit their website for more details and for inquiries. A Rock Star Party By The Little Rockers Band! Make your kid's birthday a fun and memorable experience and let The Little Rockers Band plan-out a spectacular rock start party. With their entertainers and staff, they will surely do a great job in making the party a fun and entertaining event and the kids will definitely enjoy the event. 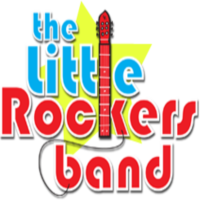 So have The Little Rockers Band make your rock star party a dazzling event and contact them today for your reservations. A Dazzling Kids' Party Here In New York! Have a rock star party for your kid's birthday and let Above & Beyond Events Unlimited make the event a fun and memorable experience for everyone to enjoy. Above & Beyond Events Unlimited will make sure that all the entertainment and the program will go smoothly and as planned, making sure that no detail is left undone. 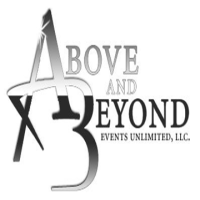 Book your reservations and contact Above & Beyond Events Unlimited today. They will be more than happy to accommodate you in all your party needs. Cool Rock Star Party Here In New York! Celebrate your kid's birthday and make it a rock star party. Your child will definitely have a memorable experience of the party and will have a great time. 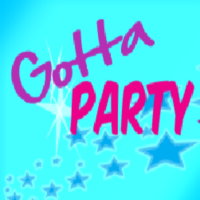 Have Gotta Party Kids Entertainment Inc. plan-out your kid's party. They will make sure that the rock star party will be a blast, filled with great music and fun entertainment. Contact Gotta Party Kids Entertainment Inc. today and make your kid's party a spectacular rock star party where everyone can have a great time. Rock Star Diva Party At My Glamour Party! Celebrate your daughter's birthday and make it a fun and memorable experience for your child. Have My Glamour Party plan out the best birthday party for your daughter and make it a rock star themed party. Your child will surely enjoy dressing up and will enjoy the great music at her party. 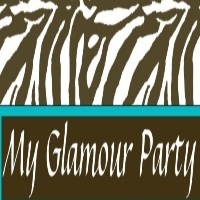 So celebrate your daughter's birthday here in New York and let My Glamour Party make the event a wonderful event where everyone can have a great time. Rock Star Party With Bella Princess! Plan a rock star party for your child's birthday here in New York and let Bella Princess provide their outstanding services. They will make sure that the event will be filled with excitement and fun, where the kids can enjoy great music and the celebrant can feel like a rock star. 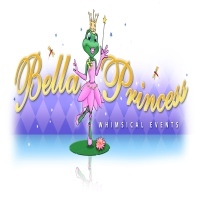 Book your reservations and have Bella Princess plan out an amazing party for your child. A Party Where Kids Learn To Rock! 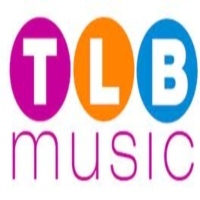 Have TLB Music plan out your child's birthday and they will make sure to provide the best party experience for the kids to enjoy. They will provide lively entertainment for the event where kids will enjoy playing guitars and the keyboard. The celebrant will definitely feel like a rock star during the event. Also, TLB Music will provide all the party needs, making sure that the celebration is a complete event where everyone is satisfied. Contact TLB Music and make your reservations. They will be more than happy to accommodate you in your party needs. Plan a spectacular birthday celebration for your child and have Applause make the celebration possible. Among the best party planners here in New York, Applause can provide a wonderful party experience in which everyone can enjoy the great entertainment and the delights that they have prepared. Have a rock star themed party and Applause will make sure that the party will be a fun and memorable occasion for the celebrant and for the guests. 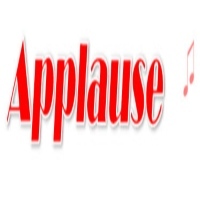 Book your reservations and let Applause make that rock star themed party a great success. Visit their website for more information on their services and for reservations. Let your child be the star of the Bar/Bat Mitzvah party and have Rockmitzvah plan out a spectacular celebration. 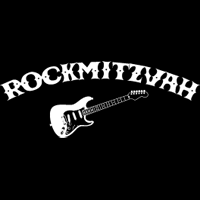 Rockmitzvah will make sure that your kids will put on a great performance at the party singing some amazing songs and enjoying themselves during their performance. With their expertise is party planning and organizing a Mitzvah party, Rockmitzvah will make sure that all goes well and that everyone will enjoy the entertainment of the party. So have a spectacular Mitzvah party here in New York and book your reservations with Rockmitzvah. They will definitely make your celebration a fun experience for you and everyone else. A Rock Star Party With Ginamarie Entertainment! Plan a dazzling birthday party for your child and have a rock star themed event here in New York. 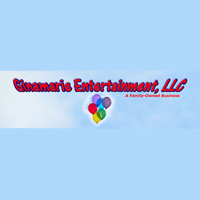 Have Ginamarie Entertainment organize the event and they will make sure that celebration is a fun filled event where there is great music and lively entertainment where the kids can have a great time. Book your reservations and contact Ginamarie Entertainment today. They will definitely plan out an amazing rock star themed birthday party for your child.